Dewy dumpling skin does not have a matte finish so your skin needs to look super hydrated and exude a healthy glow, especially around your eyes and cheeks. Don't use a lot of finishing powder. In fact, just dab your forehead and chin very lightly to keep the shine focused. One of the most essential things you'll need to achieve this look is a light, breathable yet long-lasting foundation. Opt for one meant to amp up your glow and slay in photos. The dumpling glow requires even, barely-detectable blending. 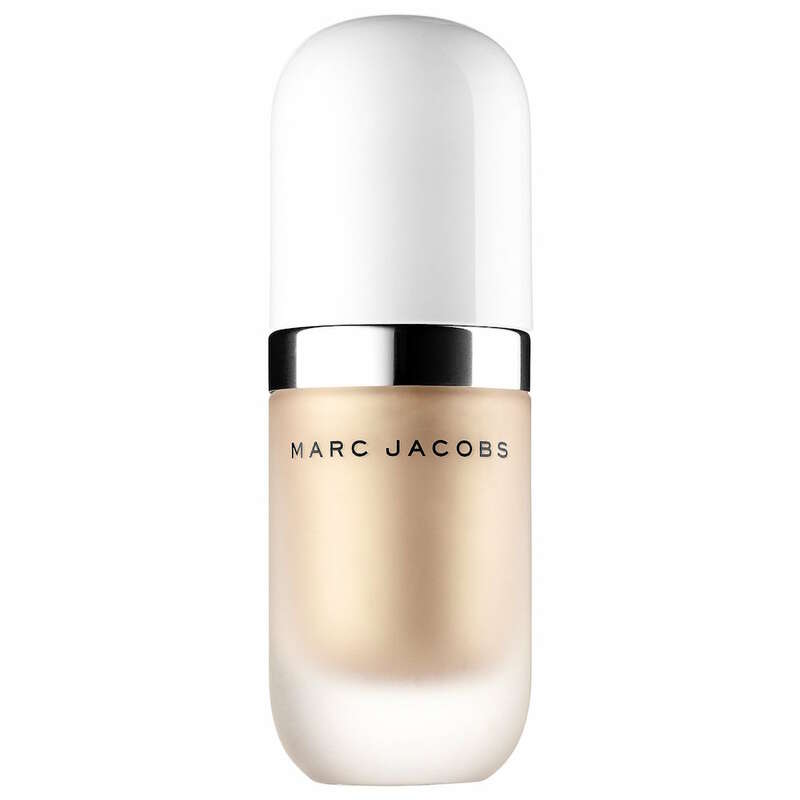 Highlighting drops will provide a buildable, controllable glow. 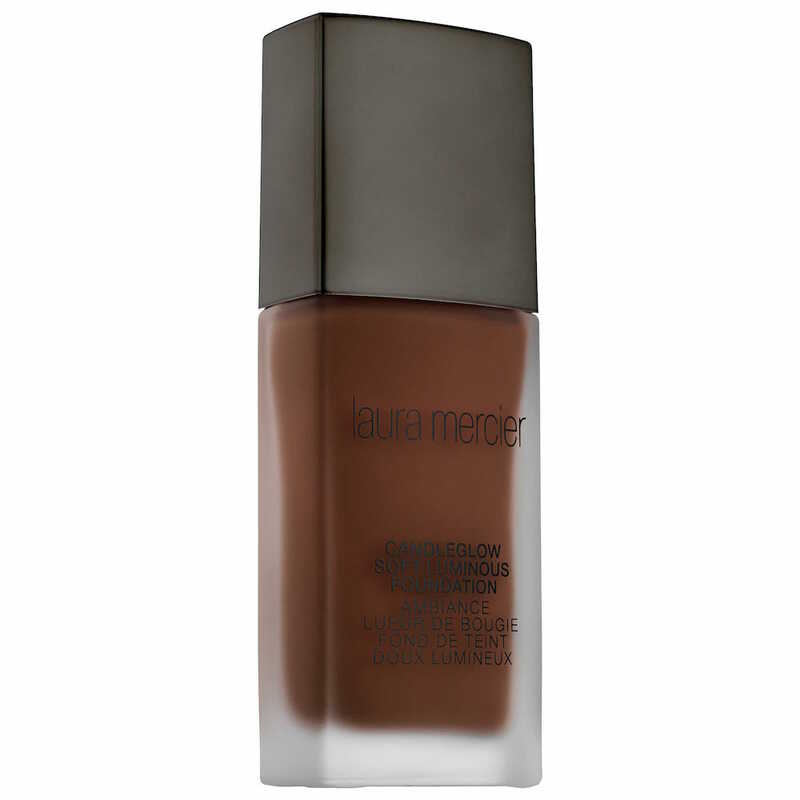 Blend some highlighting drops with a liquid foundation for an even base. 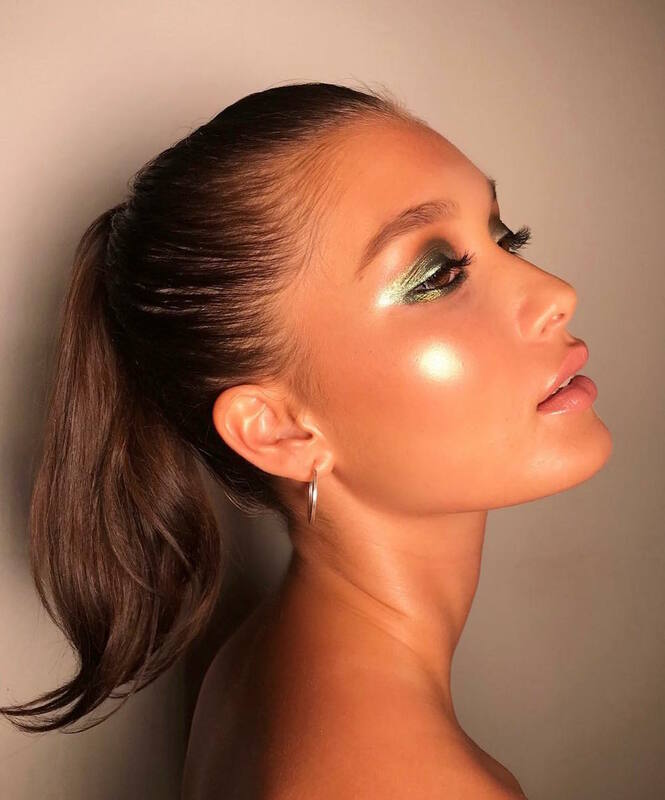 A gel highlighter like this one is perfectly suited for the dewy effect. The subtle golden tones will complement your bronzer. For best results, apply right after your foundation and blend seamlessly. Blend a cream-based highlighter toward your temples so the glow catches the light when you tilt your cheekbones. Finish your dewy dumpling glow with a hydrating mist that will lock your makeup into place and provide just a bit more dew and sparkle. 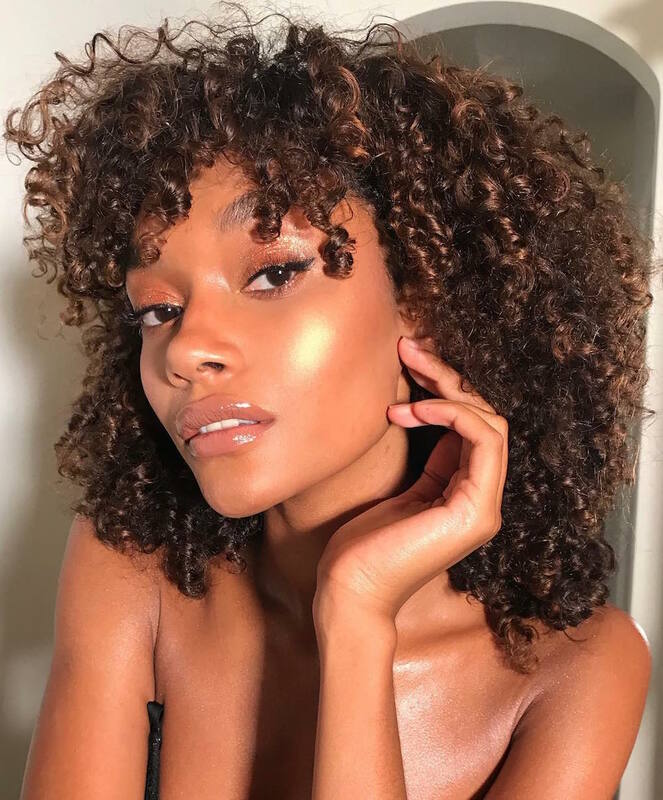 The hottest influencer-approved beauty trend right now is dumpling skin. And as much as we wish it involved some actual dumplings, this makeup and skin routine is actually a way to showcase your poreless, clear, iridescent glow — or at least do an excellent job of faking it. If you loved glass skin and yoga skin, you will be obsessed with dewy dumpling skin. The term was recently coined by makeup artist and beauty pro Nam Vo with the hashtag #dewydumplings. As you can guess, having a flawless base and playing up your cheekbones to the max is a huge part of this beauty trend. “Even if the look is natural, I want my makeup to look 3-D. Even if you’re doing natural makeup with eyebrows and no foundation, I want the skin to be luminous,” Vo told The Cut. The ultra-glazed trend is all thanks to an amazing natural finish and just the right amount of primer and highlighter. Here’s what you need to know to achieve #dewydumplingskin.